Creative Design Agency in Essex. A website is often the first thing your new customers will see, and first impressions count for a lot. Let us make sure you give the best first impressions. 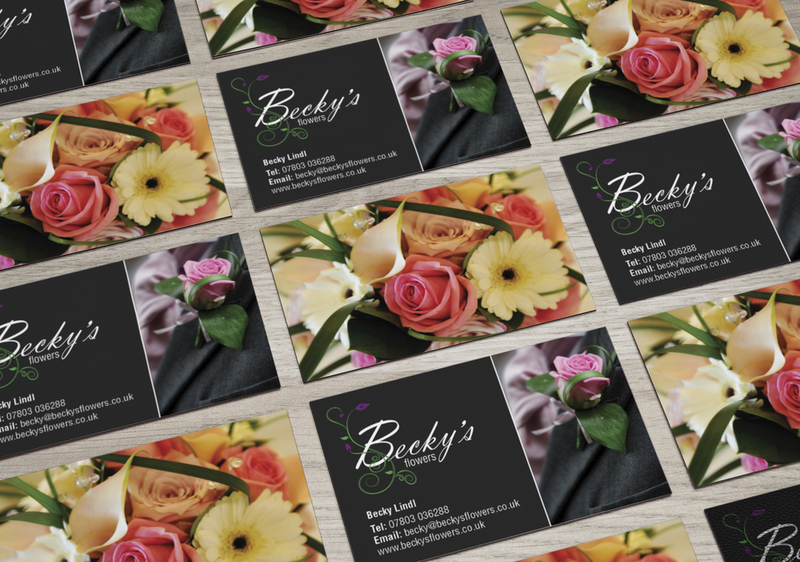 Whether you are handing out business cards, leaflets or brochures, you have to give out the right message. We would love to help. We would love to give your business / project a new look and feel. 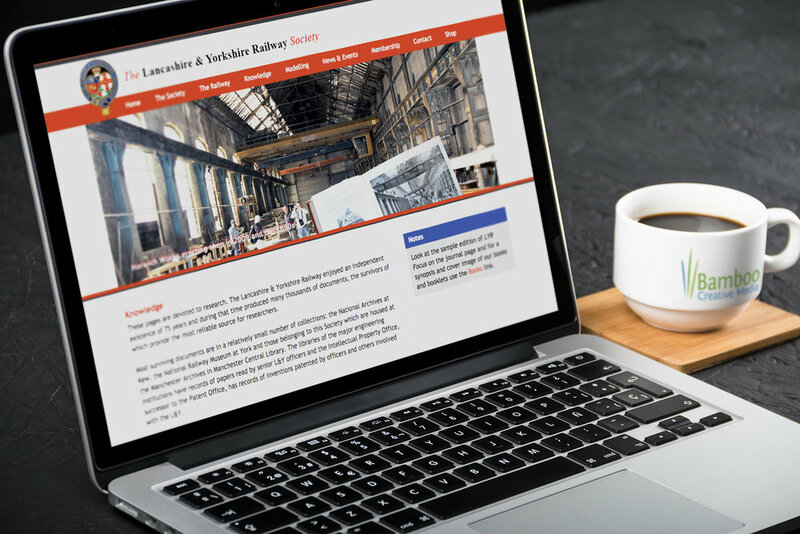 We have worked on a range of projects, some of which can be viewed on our site. Take a look and let us know if we can help you.